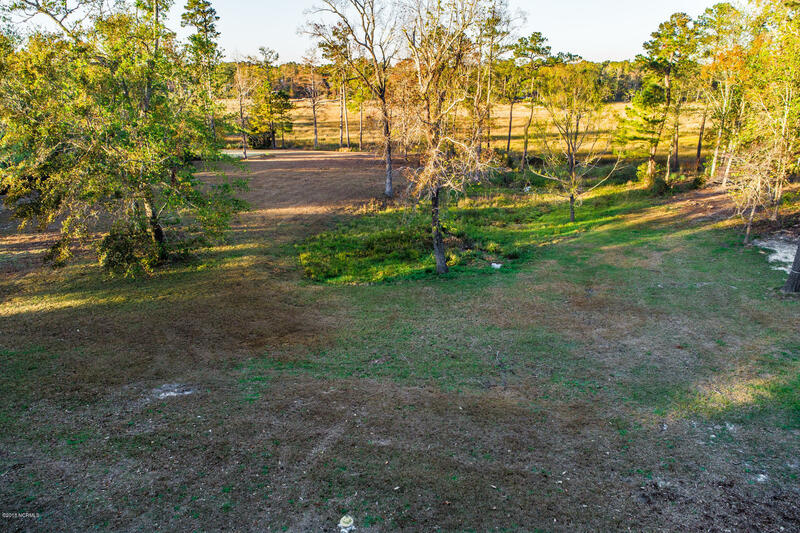 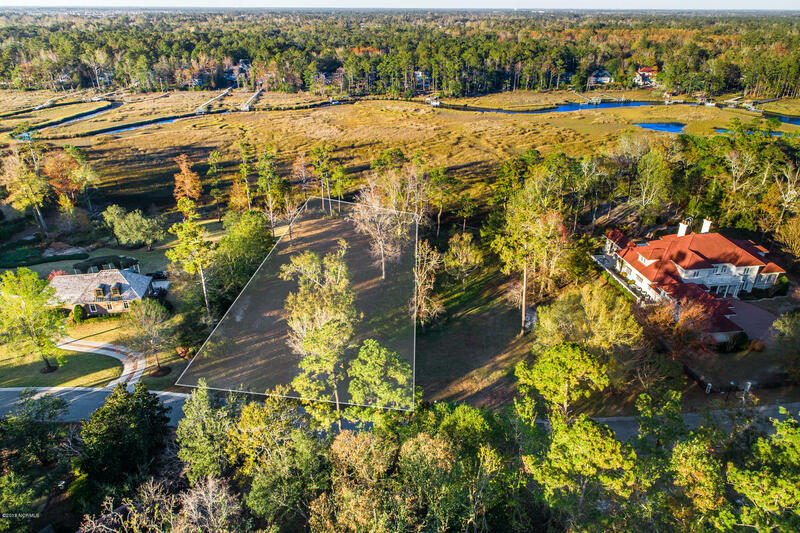 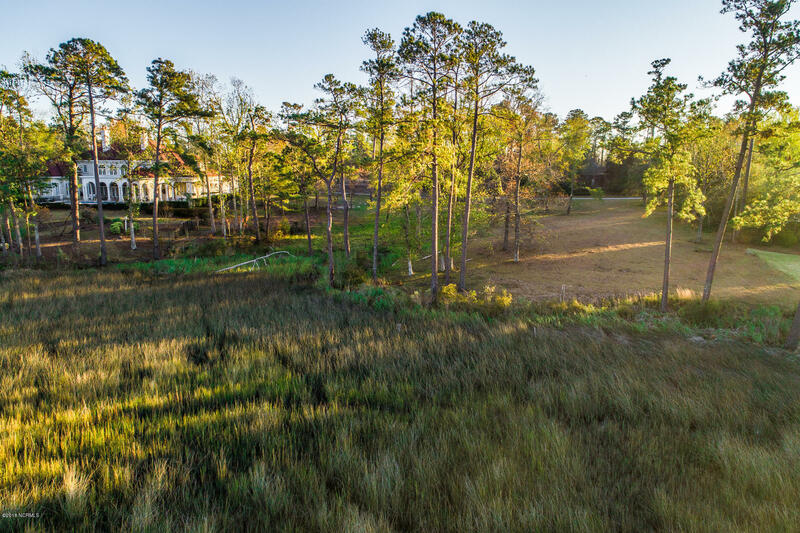 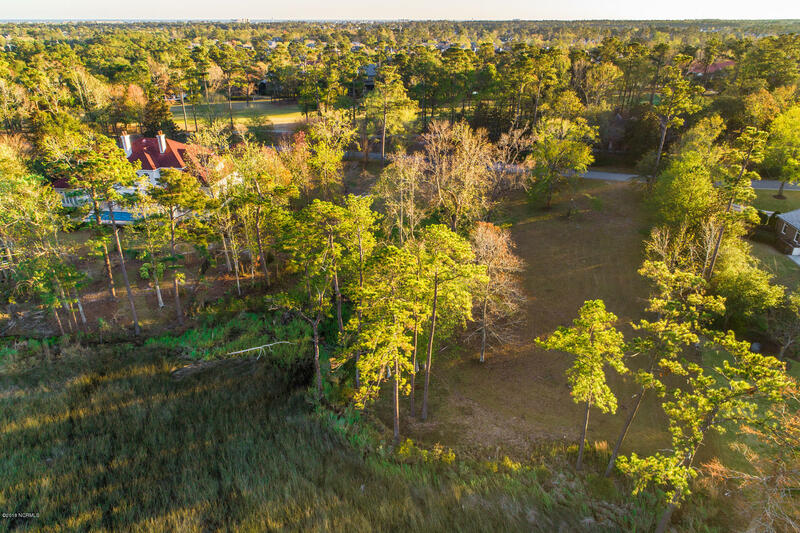 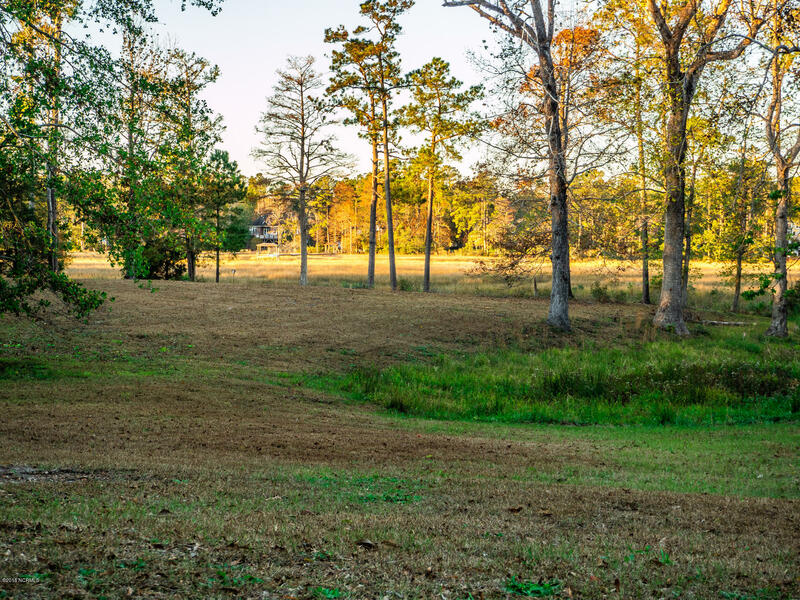 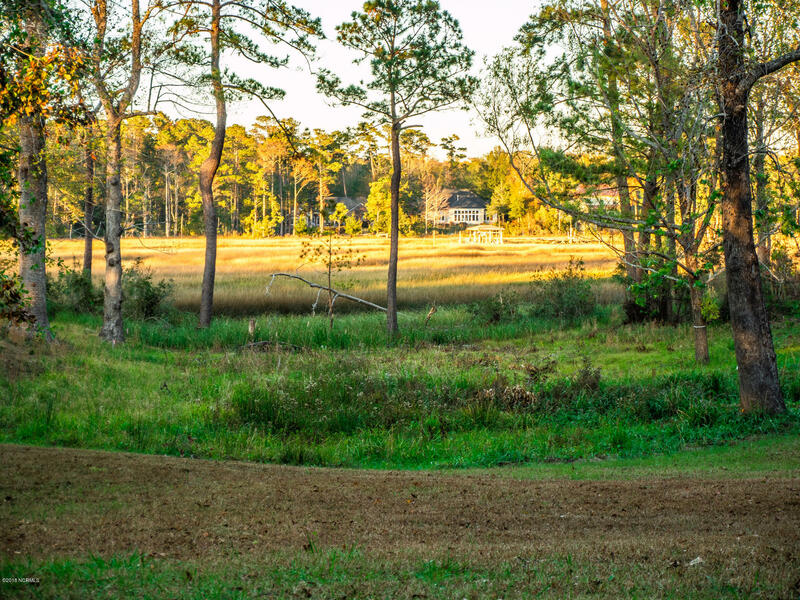 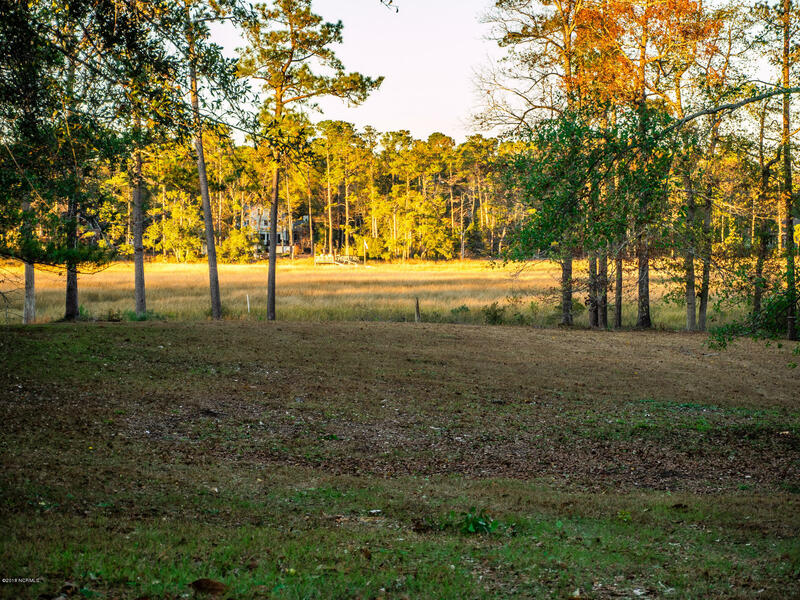 Spectacular Landfall lot on the tidal marsh of Howe Creek with gorgeous panoramic views. 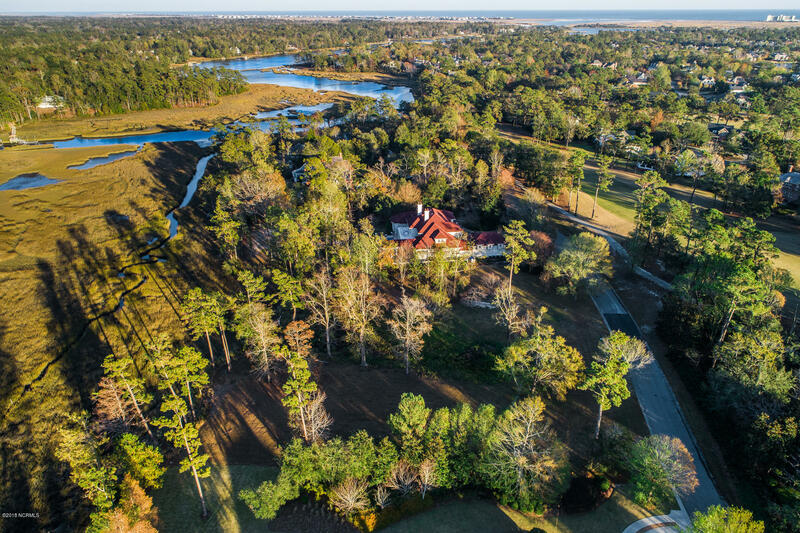 One of the last available home sites on Landfall's sought after Balmoral Place. 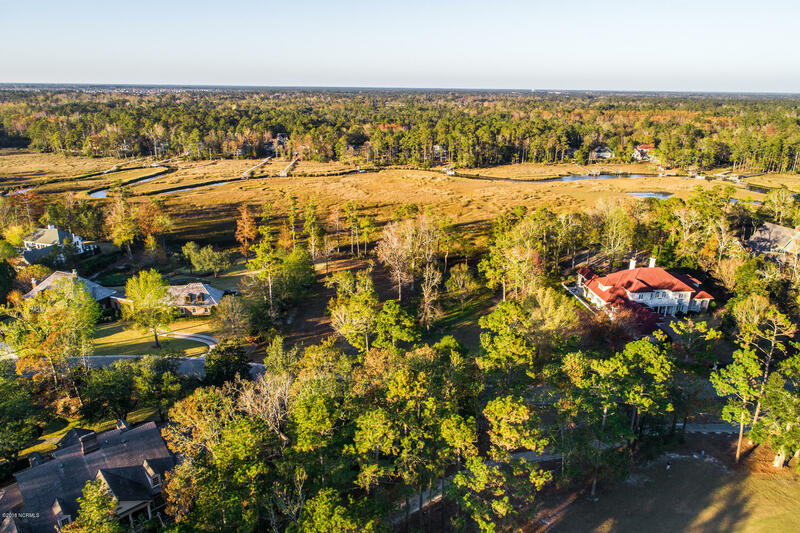 Enjoy watching the birds and wildlife on the water with the serenity of privacy and security that Landfall has to offer. 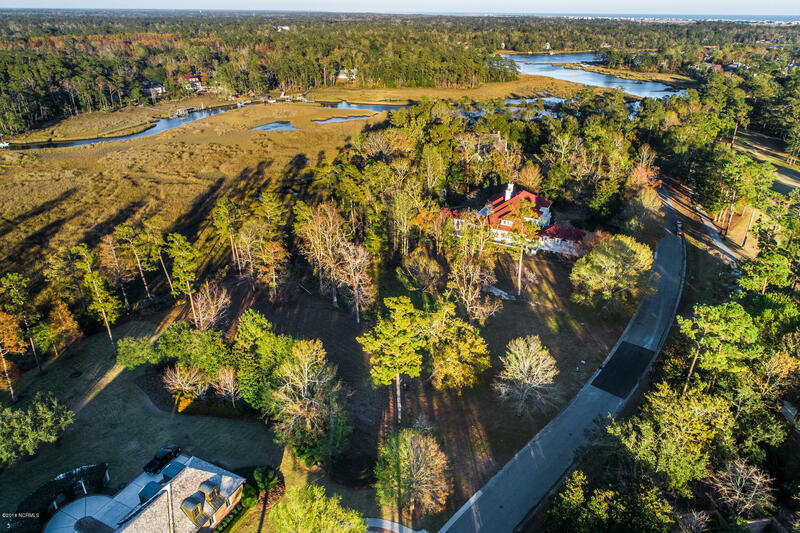 Minutes away from Wrightsville Beach, wonderful restaurants, shopping, and more. 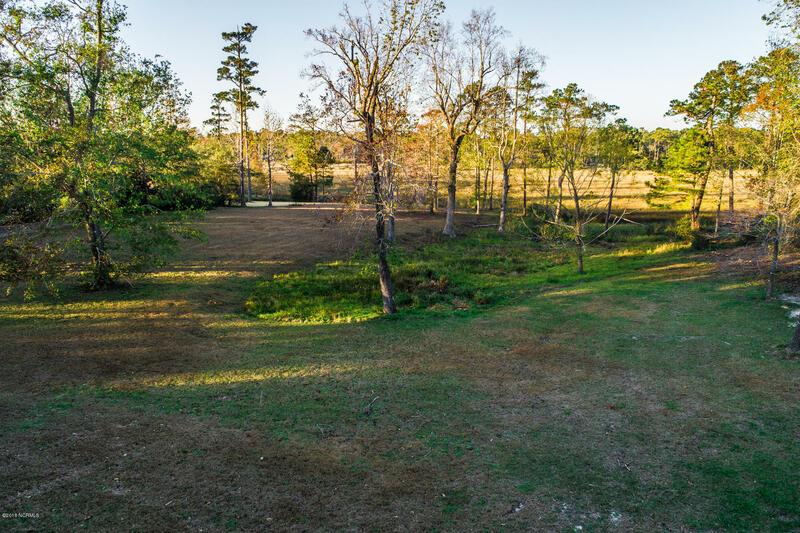 Don't miss out on this fantastic opportunity.